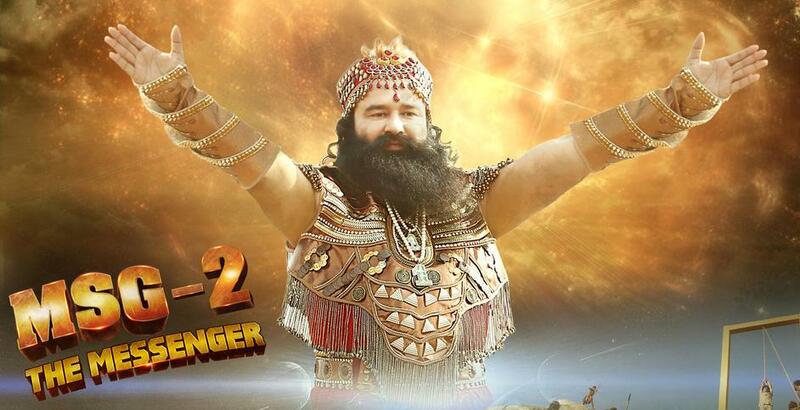 MSG 2 – The Messenger is a sequel of the first movie of Saint Gurmeet Ram Rahim Singh Ji Insan, MSG – The Messenger. Where the first movie portrayed him as a social reformer for eradication of drug addiction, prostitution; promoting cleanliness, environment protection and much more, the sequel focuses more on his zest to transform the lives of tribals. The sequel will be released nationwide on 18th September 2015.